YouTube is rolling out a new type of skippable ad-break so that viewers can watch longer videos without being interrupted. 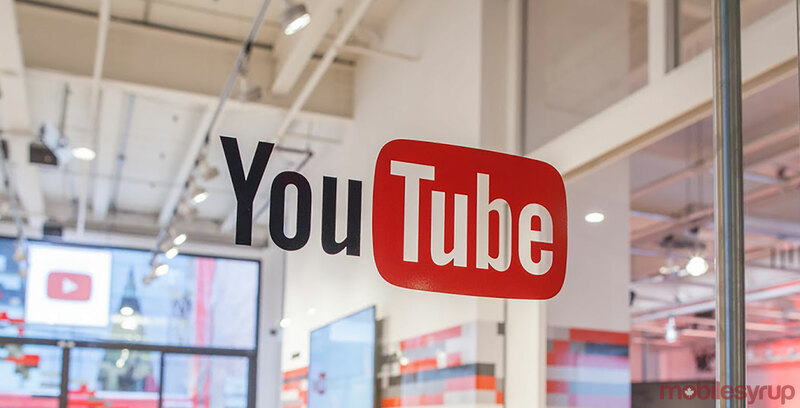 Google said based on research viewers were “quite sensitive” to how often an ad break occurs, especially during longer videos. The new format will be launching on desktops later this year, followed by mobile and set-top box devices at a later date.